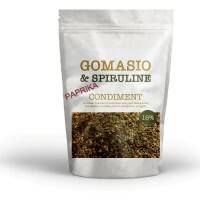 Les condiments There are 10 products. 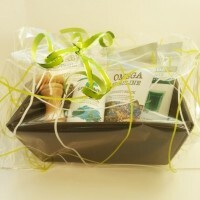 The universe of spirulina and its various gourmet associations, which allow you to consume spirulina, in different ways. 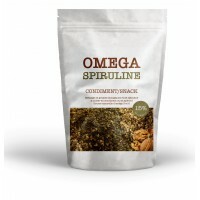 You will be able to enjoy the benefits of spirulina, but also of the nutritional, interesting different mixtures associated with spirulina. 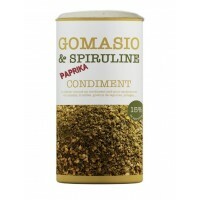 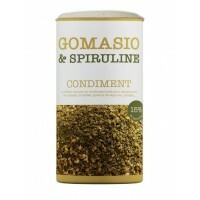 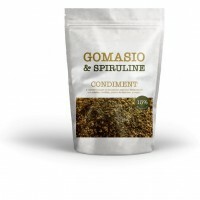 The Gomasio Spirulina, you can reduce your intake of salt and pleasantly decorated touts flavor your dishes. 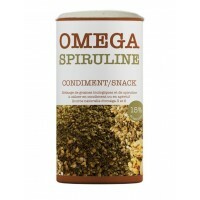 Omega Spirulina is a mixture of seeds and spirulina that is delicious as an aperitif, it is also excellent used as a condiment on your gratins, vegetables, salads, grilled fish and meat, soups that will accommodate comfortably.